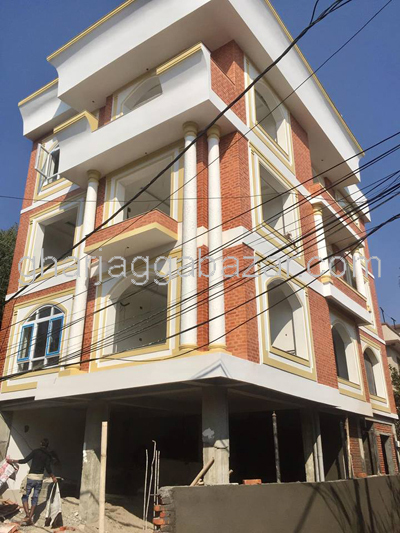 a most potential commercial/residential 3.5 storied building brand new 12x12 pillars sytem, built in 0-5-2-3 land area,facing north and east, two ways pitched roads 26 and 12 feet outside of ring road at Sano Bharayang, Kathmandu is on sale. 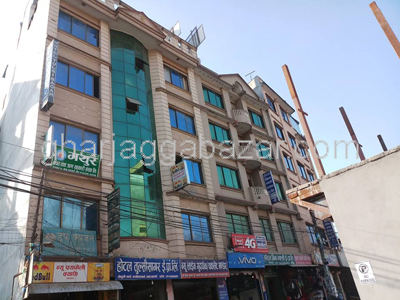 a potential commercial 3 storied building having ground floor 5 shutters inside ring road track at Satdobato, Lalitpur is on sale. 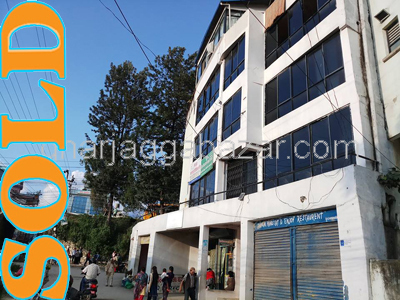 a most potential commercial 4 storied building built in 0-7-3-0-0 land area,facing south, touched to main highway at Kumaripati main bazar area is on sale. a brand new 4 storied building built in 0-5-0-0 land area, 15 feet road access with 18x18 pillars system at Bhatbhateni Naxal is on sale. 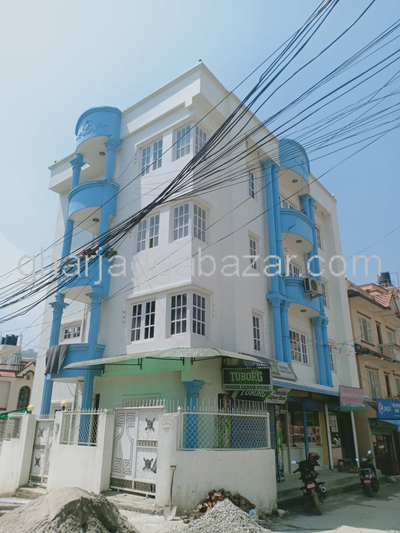 a most potential and commercial 7 storied building built in 0-4-0-0 land area, facing east, 20 feet pitched road, 9 years old building at New Buspark near BG Mall, 2 kittas inside from ring road is on sale. a potential commercial 4.5 storied building built in 0-3-0-0 land, facin g north west, touched to inside ring road track, giving good rental income at Basundhara, Kathmandu is on sale. 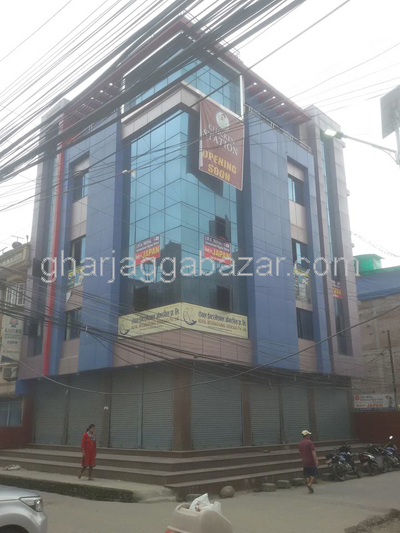 a most potential and profitable 5.5 storied commercial building built in 0-9-3-3 land area, builtup approx 9350 sqft total, facing west touched to main highway, approximately 10 years old strong, safe and sound building at Jawalakhel, Lalitpur is on sale. 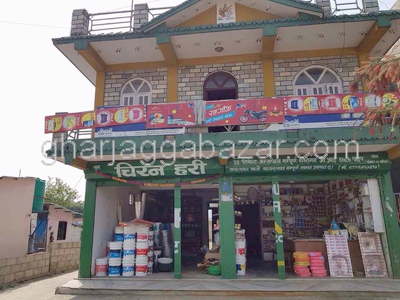 a most potential commercial property containing with two houses built in 2-0-0-0 land area, builtup 4600 sqrft, facing north(70 haats), touched with 25 feet pitched road, 2.5 km south from Pokhara international airport at Chinedada, Masina, Pokhara is on sale. a most potential and profitable 5 storied commercial building built in 0-9-0-0 land area, 22 and 12 feet two ways pitched roads, inside ring road at Samakhusi is on sale. a commercial and potential 5 storied building built in 0-4-0-0 land at Narayanthan near sher bdr chowk is on sale.